West Des Moines Valley pitcher Claire Stalzer was at her best when her back was against the wall during the Tigers’ Class 5A state quarterfinal on Diamond 2 at the Rogers Sports Complex yesterday evening. And now Valley (32-9) is back in the semifinals for the fourth time in the past six years. 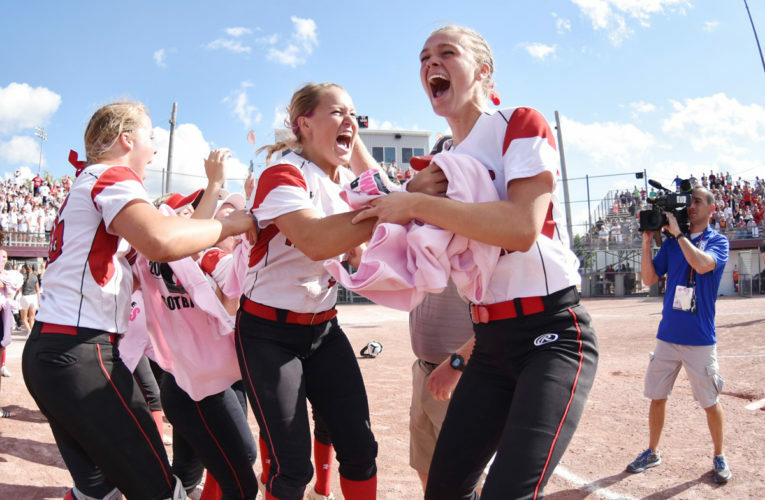 Stalzer worked herself out of predicaments in the fourth, sixth and seventh innings to preserve fifth-ranked Valley’s narrow lead, as the Tigers fended off seventh-ranked Johnston, 2-1. 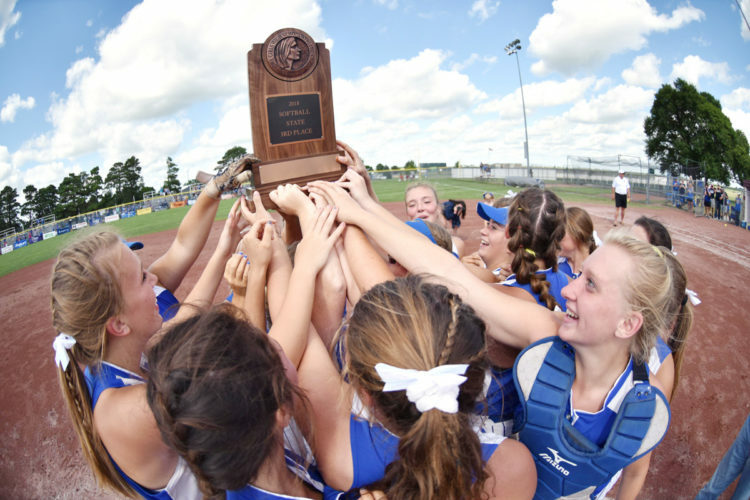 Stalzer, a four-year veteran of the state tournament, allowed just four hits and struck out seven. 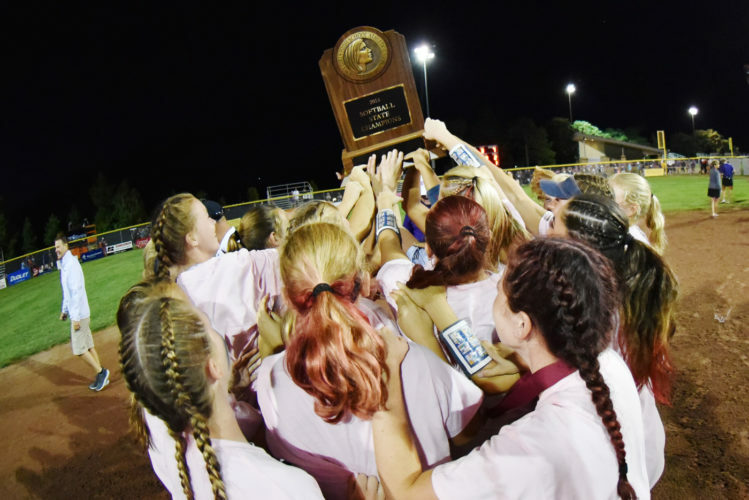 Three walks and a pair of wild pitches caused some nail-biting, but Johnston (27-11) was only able to push a single run across in the third inning. Emily Flint, Stalzer’s counterpart in the circle, was equally effective. She was touched for just four hits as well and both of Valley’s first-inning runs were unearned. A one-out base hit by Megan Decker and a booted ground ball by the Dragons put Valley in business in the bottom of the first. Stalzer plated the first run on a ground out and Hannah Fry made it 2-0 on a RBI base hit to right-center. After retiring the first six batters she faced, Stalzer yielded her only run in the third on a Sydney Illg RBI grounder. Johnston put runners on second and third in the fourth and came up empty. Again in the sixth, the Dragons had two runners in scoring position, but Stalzer countered with back-to-back strikeouts. Johnston had girls at second and third with no outs in the seventh, but Stalzer somehow found a way. A shoestring catch on a low line-drive by Tigers’ second baseman Maggie House for the first out provided a lift. 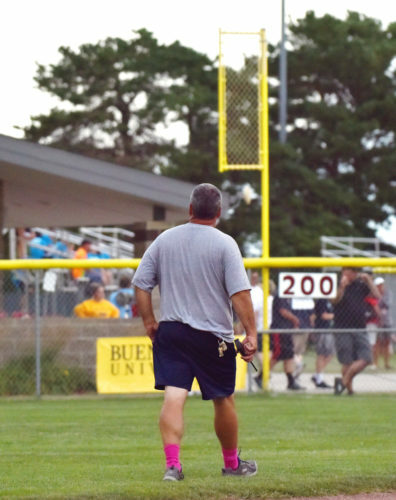 “That was huge knowing we had that first out,” Stalzer said. 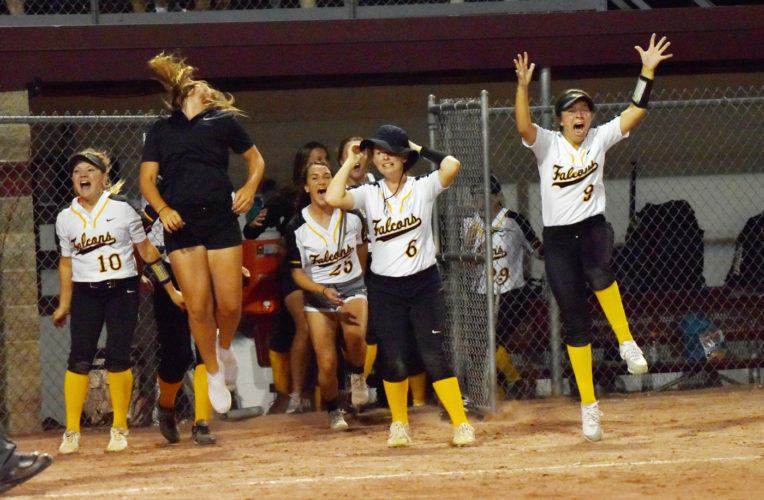 Back-to-back pop-ups sent Valley into tonight’s semifinal against top-ranked and defending state champion Pleasant Valley. 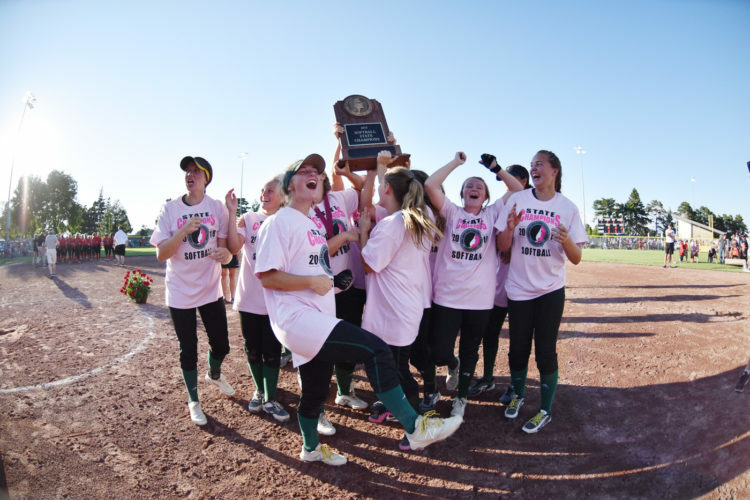 The Spartans won a thriller over Valley in the quarterfinals a season ago. Jessica Olander and Hailey Etzel added singles for Valley. Flint went 2 for 3 at the dish for Johnston. Kylee Walker and Chloe Fehn slapped infield singles for the Dragons. Johnston will square off against Iowa City High in a consolation game this afternoon. Emily Flint and Sophie Maras. Claire Stalzer and Katie Newman. W–Stalzer. L–Flint. Multiple hits–J: Flint. RBI–J: Sydney Illg; WDMV: Stalzer, Hannah Fry.